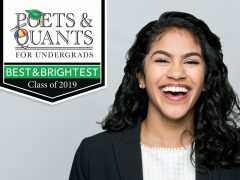 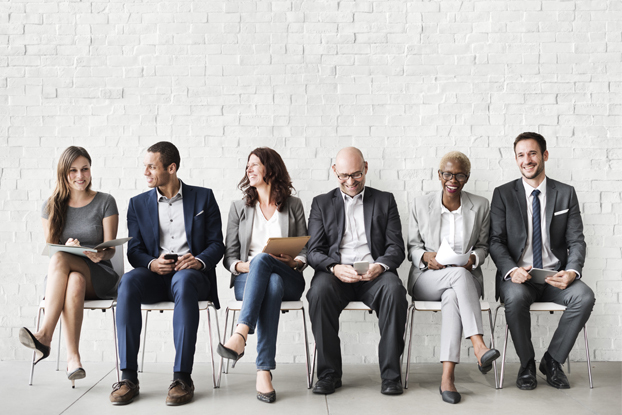 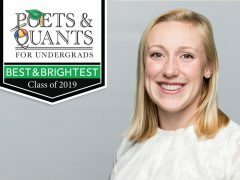 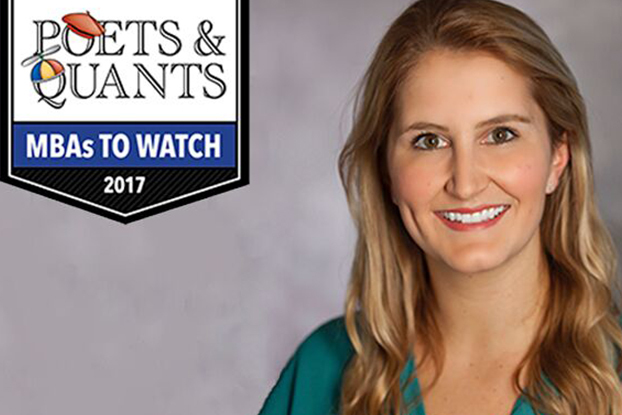 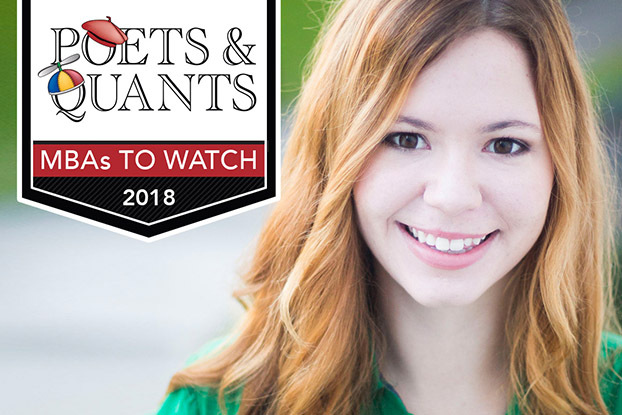 Poets & Quants places Goizueta’s Alex McNair best 2018 MBA list. 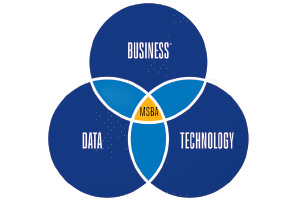 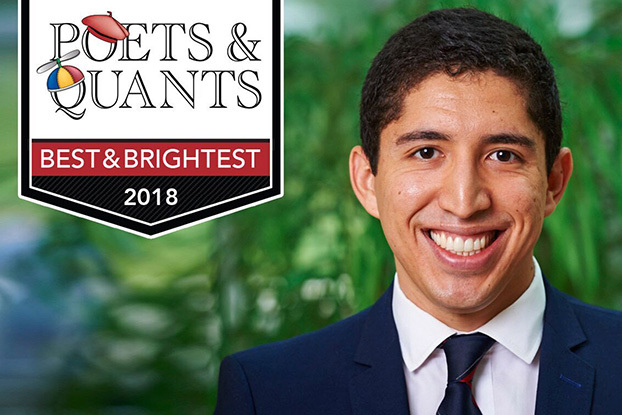 JP Ortiz 18FTMBA was named a ‘2018 Best MBA’ by Poets & Quants. 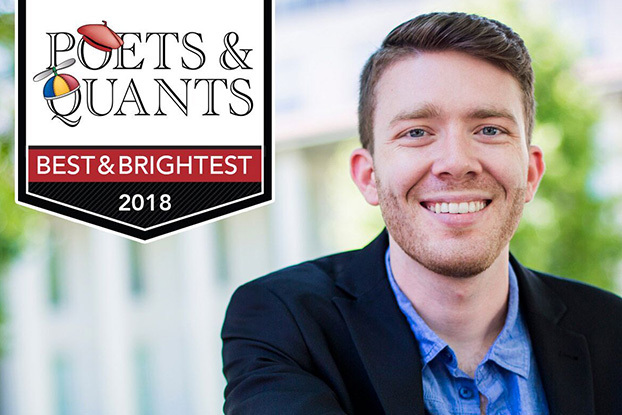 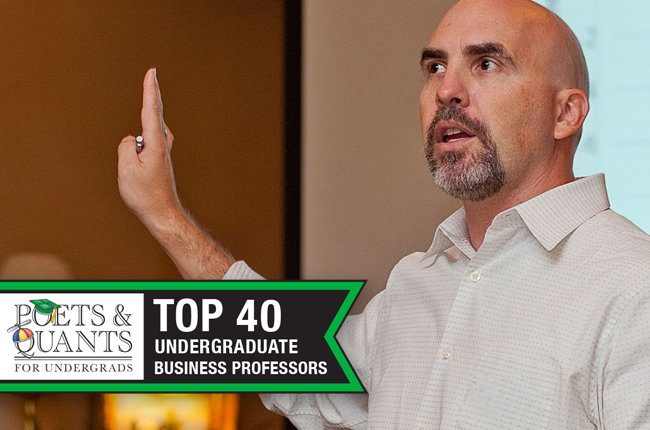 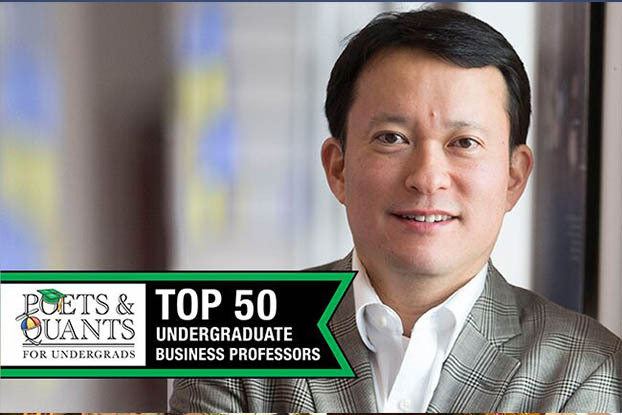 Poets & Quants names Assistant Professor in the Practice of Finance Thomas Smith to 2017 Top 40 Undergraduate Business Professors list. 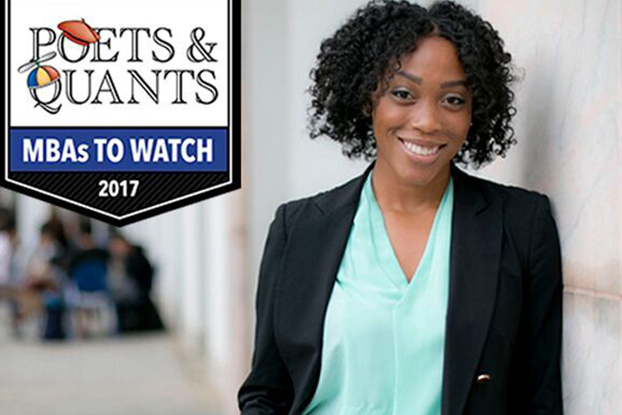 Simone Brathwaite 17MBA conducts a “2017 MBAs To Watch” question and answer session with Poets & Quants.